Start your Career in the Euro planning! 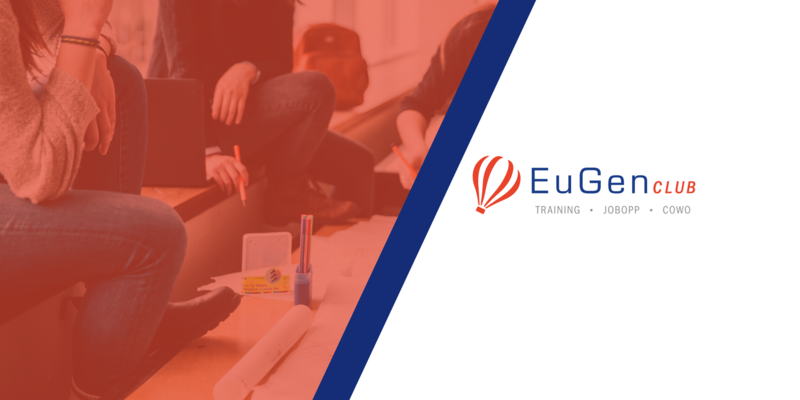 The first training school completely dedicated to Euro-planning, fundraising and disciplines useful for the implementation and management of projects. Our training offer includes workshops, insights and conferences. Talk sessions proposed by our experts in the areas of writing and managing projects, fundraising, communication, startup, social innovation and a series of meetings on the EU. A full-immersion training day with industry experts for an agile and pragmatic approach to European planning and to deepen the knowledge of the major funding programs. 72 hours of training distributed over 6 weeks to prepare together the presentation of a project in view of the expiry of a call. The course includes lectures, study, research and analysis individually or in groups, a workshop for writing and presenting the project. The workshop to access professional opportunities (Job Opp).